I know that as a blogger, you’ve heard this so many time before. Everyone harps on growing your email. But doesn’t that tell you something?! If everyone is talking about it, it probably hints that you need to hop on it. But why? Well, my lovely friend, let me tell you. If I were to ask you what account has the most followers for you, I’m sure you could instantly tell me what the social platform is and probably even list the number. But what would happen if you lost all of those followers? What if your Instagram account got hacked or got marked as spam somehow? I’ve actually watched this happen to other bloggers y’all. Losing your audience is devastating! Those people are the lifeline of your business. And do you wanna know the sad truth? Statistically speaking, your instagram posts are reaching less than 6% of your total following. So when you’re so happy to have a few thousand followers on IG, you’re really only reaching a few hundred on a good day, if that! We’ve all seen the algorithm changes on both Facebook and Instagram and how it’s changed things for us. But you know what those algorithms won’t change? YOUR EMAIL LIST. There will always be email guys! Email is not goin’ anywhere. Which can’t be said for all other platforms. Remember when MySpace was huge?? Yea. there are people in the world now who don’t even know what MySpace IS. Another thing to consider is that you don’t own your social media accounts. They could get deleted and there would be nothing you could do about it. But your email list is your own. You can’t lose it. Are you pickin’ up what I’m putting’ down?? I just switched all my of content from MailChimp to MailerLite because I found it MUCH easier to navigate and I love their help chat. 66% of consumers have made a purchase via email. I am one of those people! Are you? Email generates 174% more conversations than social media. This might be my favorite thing because since I started focusing on my email list, I get emails BACK from people telling me how helpful the content is. It’s literally the best feeling ever. I don’t ever get DMs on Instagram about how my picture helped someone grow their blog. Email marketing is 10x more effective at spreading your message than social media. Remember that 6% stat from earlier? Yikes. 72% of of people prefer to receive promotional content through email. People go on social media to play catch up, not to be sold to constantly. On average, 1 subscriber is $1 in profit for your business each month. AKA grow your list, grow your income! 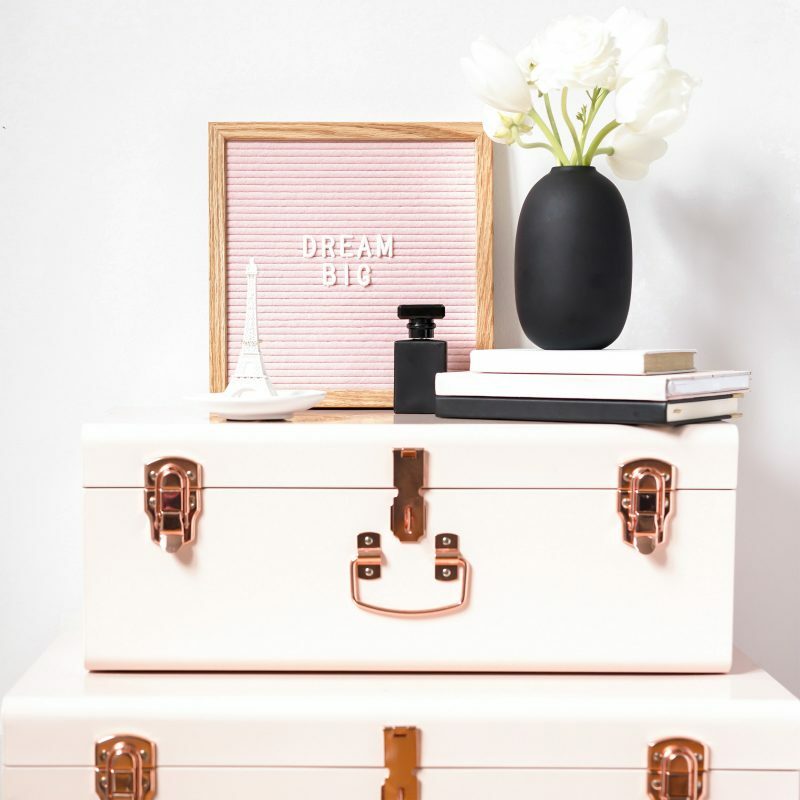 All of these stats come from Jenna Kutchers Goal Digger podcasts and she is the queen of email marketing with over 125,000 subscribers and counting. 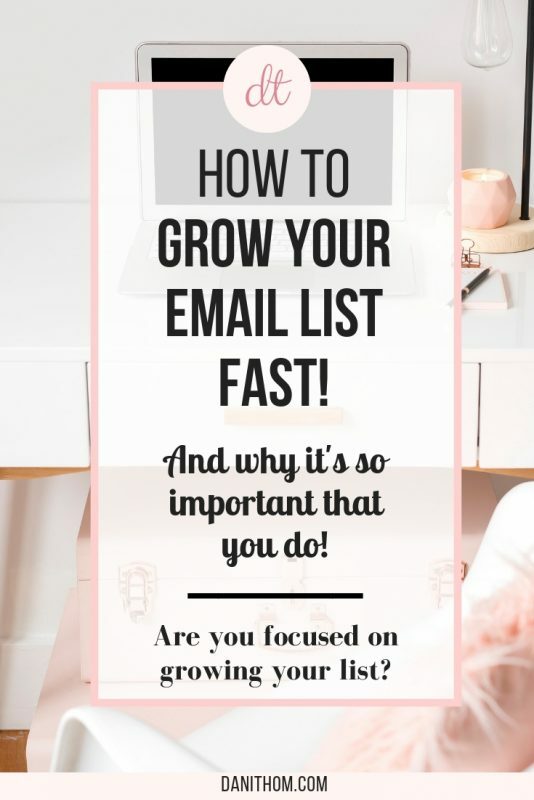 So now that we’ve talked numbers, how do you actually grow your email list?? The best way I’ve found to grow my list is to use opt-ins. Offer freebies to people in exchange for their email. Now these things don’t have to be 30 page ebooks to help them. My most popular opt-in is a 3 day Pinterest e-course that teaches people to brand their Pinterest. It took a one Sunday of work to create the content, put it in emails, and create the landing page. Since I’ve started using it, I’ve more than TRIPLED my email list! When you’re thinking about what to share as an opt-in, think about what your audience likes to hear from you. What are your most popular posts on your blog? Could you share some kind of checklist, PDF, etc to go along with it? I think this was part of what intimidated me about my email list for so long. It seemed like so much work and I had no idea what I was going to create to help people. But you’re over thinking it, just like I was. Your opt-ins can be simple. They’re free resources. What are your most helpful posts about and how could you share those tips with people more effectively. 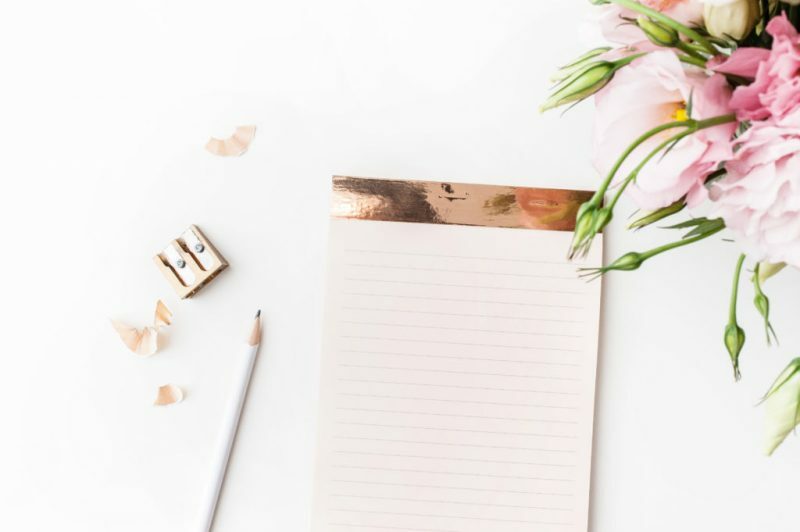 The one thing you need to think of when creating your opt-ins and growing your list is “how can I add value to my subscribers inboxes?” You want to help these people, so how can you go about doing that? Maybe you’re a food blogger. You can share your top 5 most popular recipes. Fashion bloggers can share tips on how to style one piece a few different ways. Beauty bloggers can share home remedy beauty tips. There are so many ways to get creative with this! I recommend playing around on Canva and designing a file to share. You can save it as a PDF and add it to your emails for people to download. Start small and go bigger over time. As long as you get started! You created your opt-in, now what? You should have multiple places to opt-in to your email on your site. You can link in a blog post, along your header, in your sidebar, in the footer, and you can even have a pop-up. People typically have to see something 7 times before they take action, so give them options! You can also dedicate a page on your blog to your opt-in like I did. Because my Pinterest course has been so popular, I created a page for it to share a bit more info about it and give people a chance to read more before signing up. You should also promote your opt-in via Facebook and Instagram. On Facebook, share it to any groups you’re apart of that allow public posts, share it on your blogs page, and share it on your personal page! You never know who you can benefit, so put it out there as much as you can and let them decide. For instagram, you can include info in your captions of your photos, but what I really recommend it creating a story to tell people about it, making that story one of your highlights, and adding a link in your bio to sign up. If you are debating what link to share in your IG bio, look into Linktree. I use them and love it. They allow you to have 1 link in your bio that links out to a bunch of different things! AND it’s free! Lastly, PINTEREST. I’m sure you’ve heard me mention Pinterest is my #1 source of traffic every month. I get an average of 8000-10,000 views from Pinterest alone. So it makes complete sense to share my opt-ins on there, right?! This is where Canva comes into play again. Use their template for Pinterest graphics and create an image promoting your opt-in so that you can share it. Link back to either more info on it, the blog post about it, OR better yet, directly to the sign up. You can also create multiple pins directing to multiple places, which I recommend to see what works best for you. 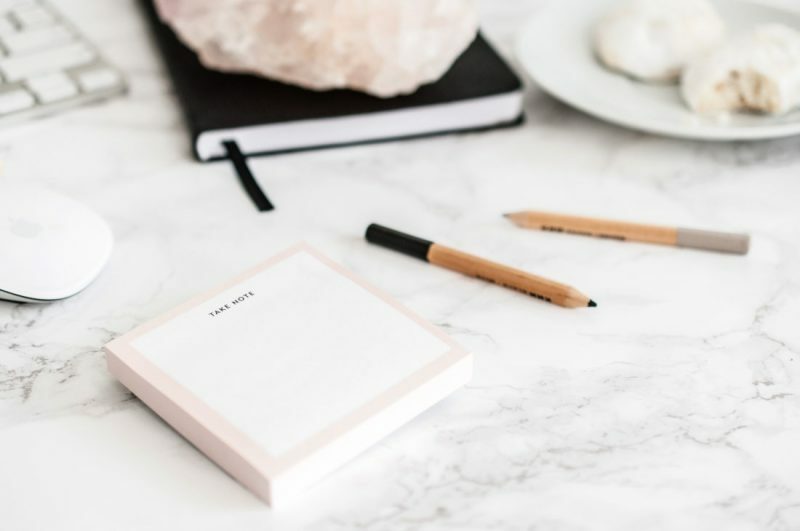 Ok, so now we’ve covered WHY you need to build your list, HOW to do it, and WHERE to promote it. Have you started yet?! Next week I’m going to cover Creating an Email Opt In in way more detail for you guys! If you haven’t seen my latest one, check it out here. PS – I get a lot of questions about my stock photos, and I get most of them from Styled Stock Society – Check them out! They have tons of options for various themes. Thanks! This post was super helpful!